The BBC's director of comms has hit back at allegations that the corporation reacted slowly to the Jimmy Savile scandal. Mylrea has responded to growing criticism of the broadcaster since an ITV documentary earlier this month alleged that Savile had abused minors. Police believe he may have sexually abused 60 young people since 1959. On PRWeekTV last week, former GMTV producer Martin Frizell, now executive director of media at GolinHarris, called the reaction to the scandal ‘incredibly slow’. Mylrea said the first opportunity to respond came when the documentary was aired. The BBC subsequently contacted the police to ‘offer full and total co-operation’. ‘The police rightly advised immediately that the BBC should not mount an internal investigation until it had finished its own investigation, for fear of contaminating evidence or prejudicing their inquiries,’ he added. 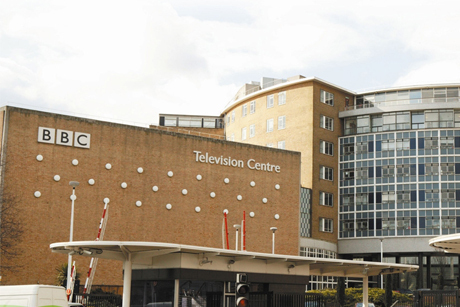 Mylrea rubbished suggestions that there had been a lack of media access to director-general George Entwistle and other senior BBC executives. He said Entwistle, director of editorial policy and standards David Jordan and chairman of the BBC Trust Lord Patten had given numerous interviews. Mylrea also stated that some of the coverage was ‘clearly driven by a lack of understanding of the independence of BBC News – an independence that has consistently allowed BBC journalists to hold the BBC fully to account’.